With the online web being attacked from every side you need to have adequate protection almost all the time. 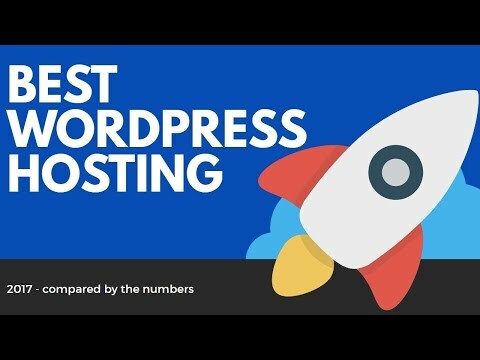 For web hosting services this means that your content has to be under constant monitoring and secured from the thousands of viruses and other malicious things that are found on the web. If you invest lots of time and money into your site, it’s bound to start growing and generating money. This is exactly what attracts lots of hackers and many different malicious people. They will try to look for holes in your defense and will exploit them if they find any. Sometimes they won’t even need to find any; they will create one themselves. For those reasons, you need to keep your site secured and backed up all the time. If you are growing to consider investing heavily in security, it will only pay out in the end. The 5 things that will make your website more secure for you and your visitors. 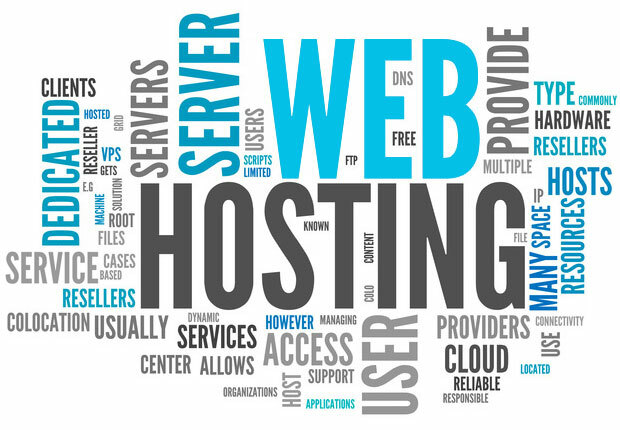 When you’re choosing a web hosting service consider getting one that has a secure Datacenter. What that means is today there are thousands of things that can happen in the real world which can harm your data or your sites. If a hurricane, earthquake, flood, or any other disaster happened in the real world where your data center was located, you would lose your data. Try and get one where the area is less prone to explosions and other negative things that can affect your website. Today it’s simply natural to expect your data to be backed on something. 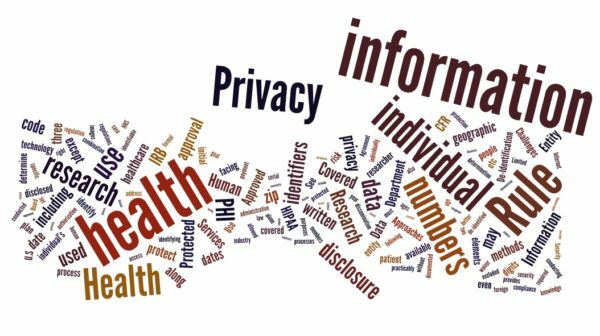 With the cloud and other features available to the general public, you want to keep your data and all its content on your site secured by backing them up. It won’t cost much, but it can help tremendously if you have a saved backup in case something goes wrong. Distributed Denial-of-Service aka DDoS is another security feature that you want to have when it comes to a safe and secure website. If your site gets DDoS attacked then you should expect a slow and unresponsive website, which in turn will lead to a failure in functionality. It’s usually performed from multiple machines when a hacker or a group request to see the web page. In a coordinated attack, any website that does not have protection can fall victim to it. 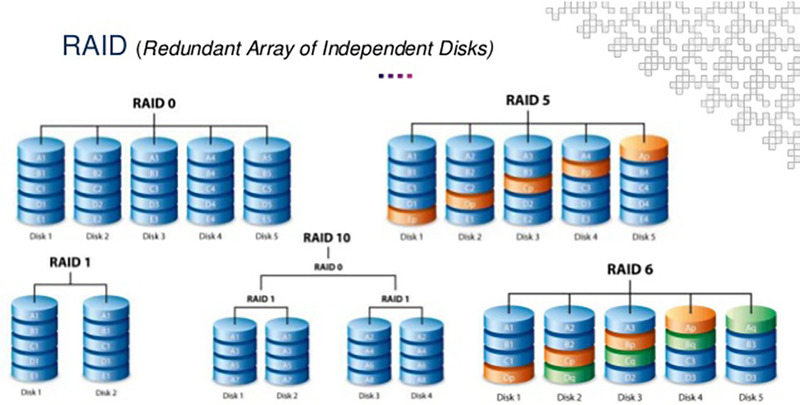 RAID (redundant array of independent disks) is another way to protect your content with an additional layer. Many hosts won’t even have this feature in their bundle and will charge extra, but if you are serious about getting the best security on your website, you should get this one ASAP. The spam is getting out of hand today. 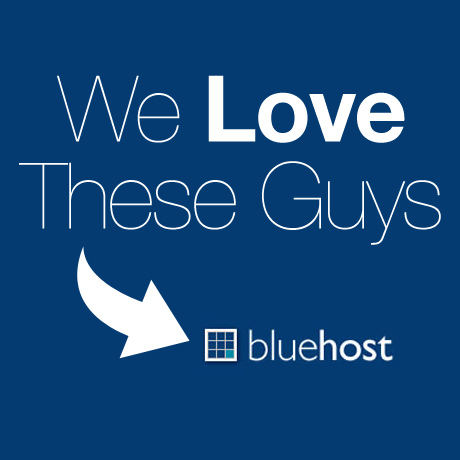 Web hosting services that have spam filters that get updated regularly is a good sign. 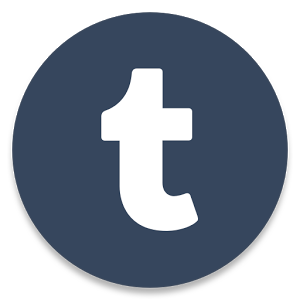 Make sure to read all about their policy on spam, so you get the best service available here.